Transparent clear walled pots complete with easy to open black plastic cap 500ml fluid content. 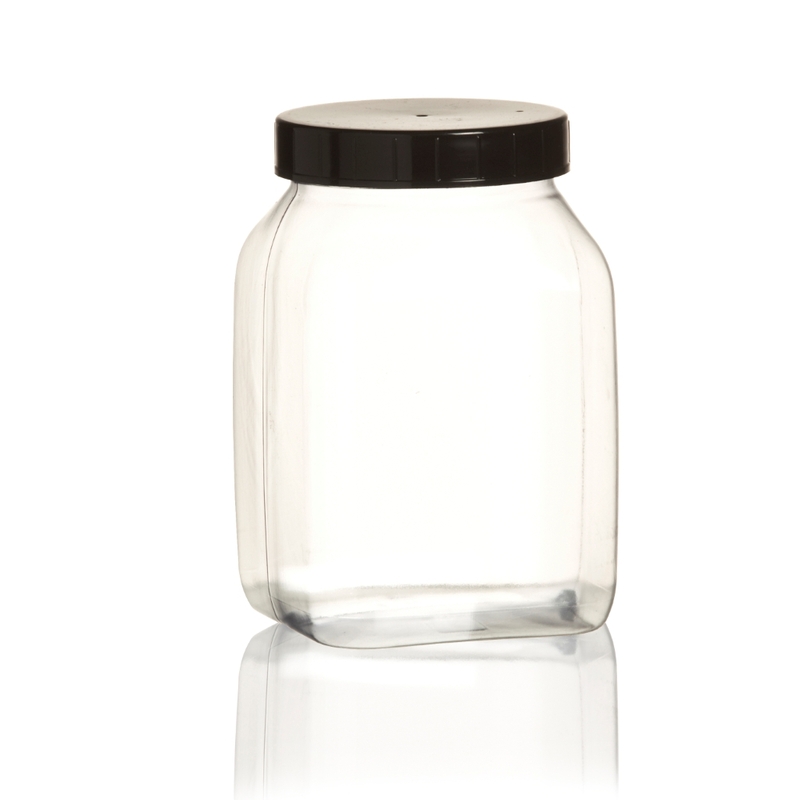 Our wide necked pots are ideal for storage of patient materials or biological substances. The wide neck gives you easy access to the contents or enough room to manoeuvre in odd shaped items. The flat side walls ensure that you can pack many of the wide necked pots into one box without wasting unnecessary space.